Guilford Technical Community College has partnered with publishers to get you your CIS – 115 course materials at the lowest possible price. 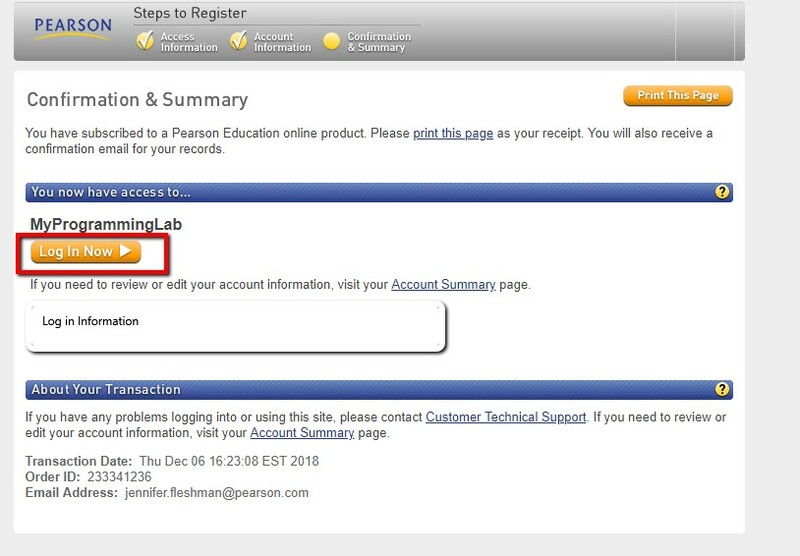 Below are the Registration Instructions along with the MyProgrammingLab Student Access Code to gain access to your course materials. Already Paid through GTCC Bookstore (online or in store)? Follow the Registration Instructions below and you are DONE! Need to pay for Course Materials? If you have not purchased any materials and want to take advantage of this discount go ahead and register using the Registration Instructions below and then make payment BEFORE JANUARY 16TH. 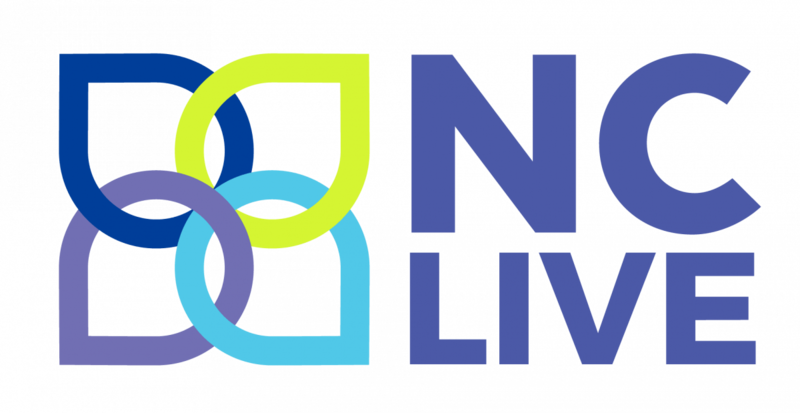 You can either pay In Store at the GTCC bookstore or you can click on the Online Bookstore Payment link below and pay with either credit card or Financial Aid. PLEASE MAKE SURE TO PAY BEFORE JANUARY 16TH! Any student that has redeemed the code but has not made payment will be DEACTIVATED from the course as of January 17th. 1. 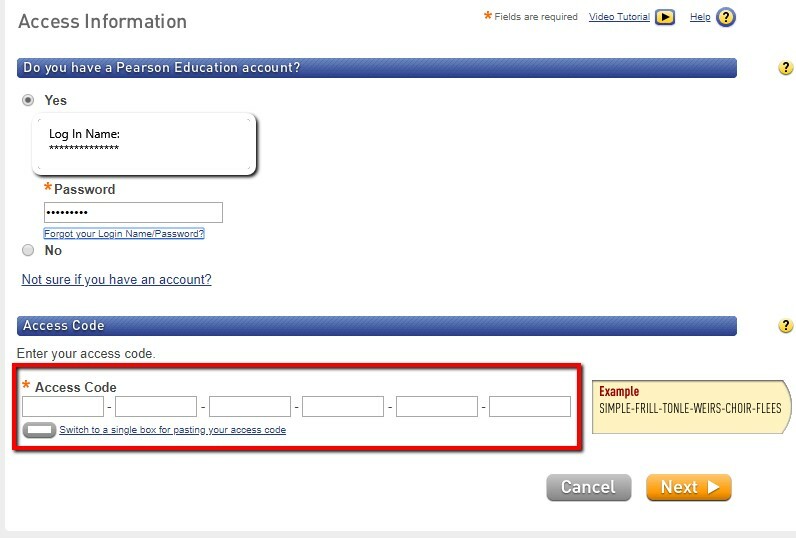 Go to Pearson’s Programming Website. 5. 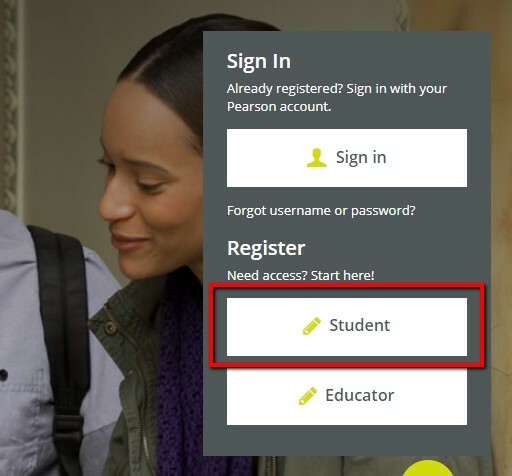 Select “Yes” if you already have a username/password with Pearson or select “No” if you need to create one. 7. 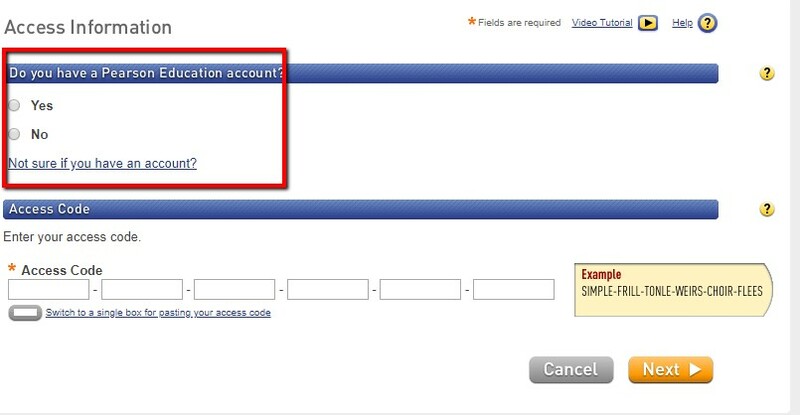 Confirm your account information and then click Log In Now.